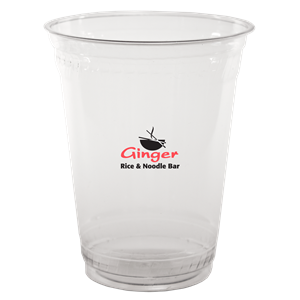 Translucent soft sided plastic cup. 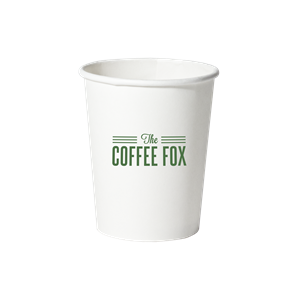 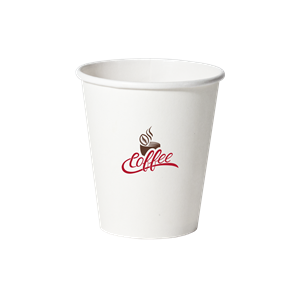 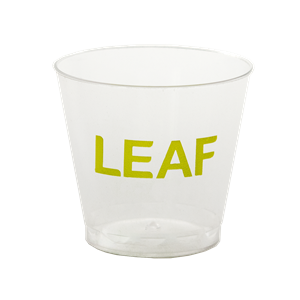 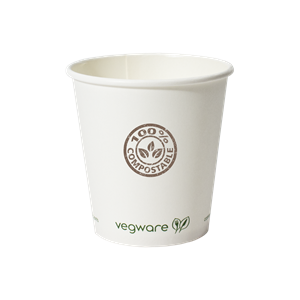 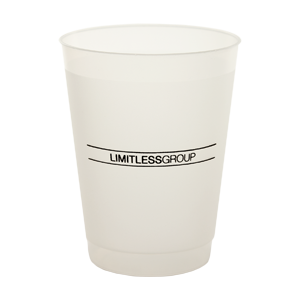 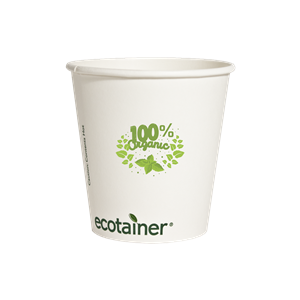 This personalized soft sided plastic cup is economical and disposable. 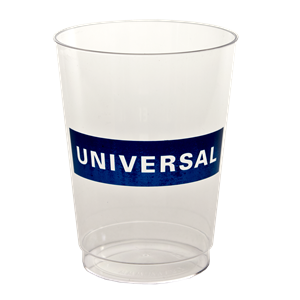 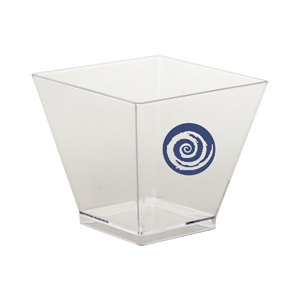 A popular promotional product for concerts and other one-time events. 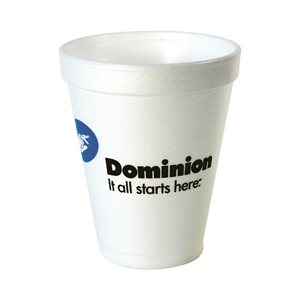 Great for outdoor patios and drinks on the go.